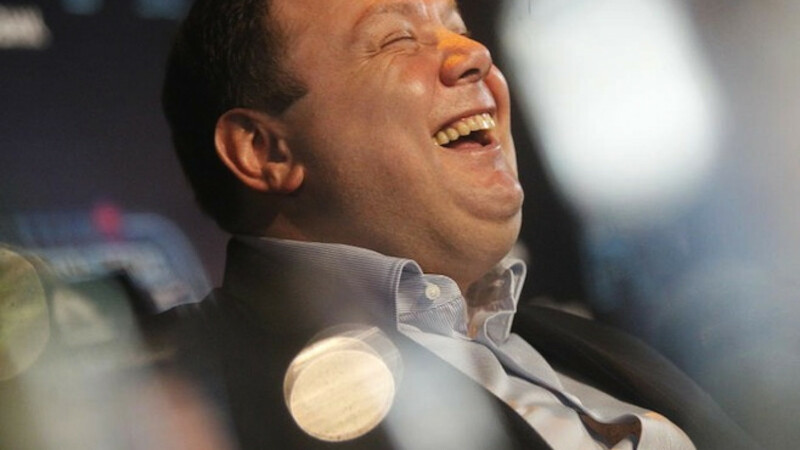 Russian billionaire Mikhail Fridman plans to expand his telecoms portfolio. 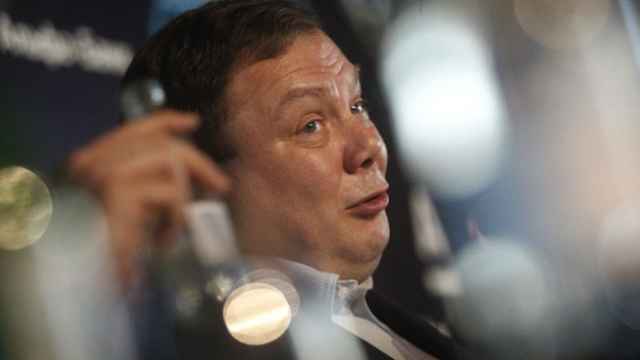 Russian tycoon Mikhail Fridman will invest $16 billion in telecommunications and technology assets in Europe and the U.S., the Financial Times reported. London-based LetterOne Technology (L1 Technology), an investment vehicle set up by Fridman and his Russian partners, has hired an all-star advisory group including Lastminute.com co-founder Brent Hoberman and Irish telecoms entrepreneur Denis O’Brien to help spend the cash, the paper said Sunday. 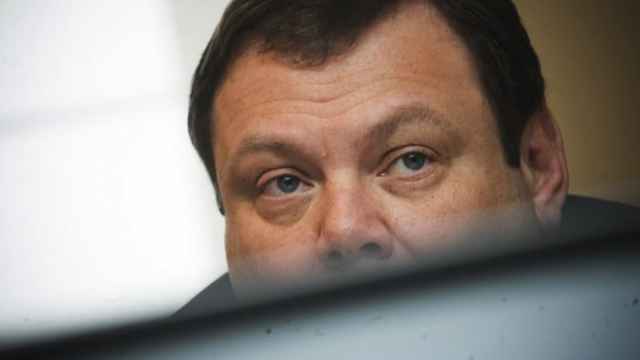 Fridman's expansion in the technology sector comes weeks after the billionaire, whose Alfa Group made almost $14 billion off the sale of a stake in Russian oil firm TNK-BP in 2013, got into a spat with Britain over gas assets bought as part of a similar global investment drive in the energy sector. L1 Technology chief executive Alexei Reznikovich told the FT that the “old-fashioned” telecoms industry needed a root-and-branch overhaul to make money for investors and said the group would target new technology. 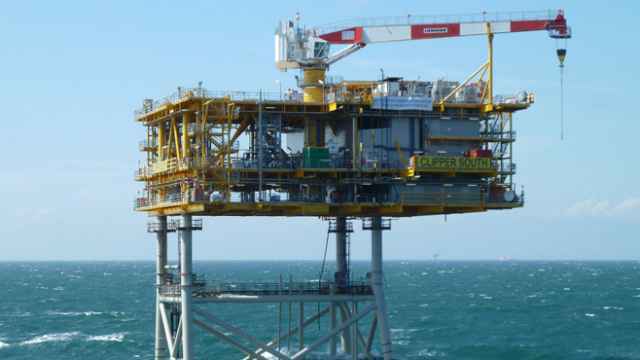 He added that L1 Technology has no debt on its balance sheet and leverage could be used to increase available funds to $25 billion. The group's board will also include Osama Bedier, a former Google payments executive, former Skype executive Russ Shaw and Sir Julian Horn-Smith, one of the founding management team at Vodafone, according to the FT.
L1 Technology will control telecoms assets already belonging to Fridman and his partners, including a 48 percent stake in Amsterdam-based VimpelCom and a 13 percent stake in Turkish telecoms company Turkcell, the report said. 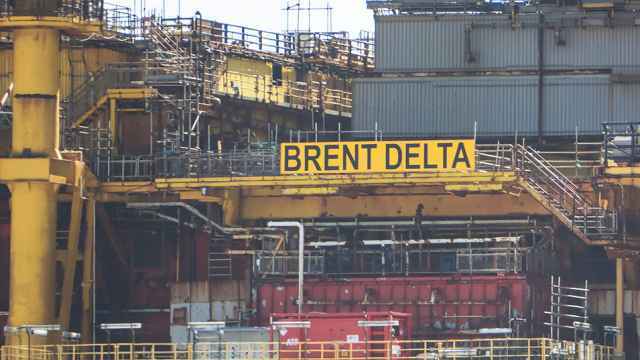 The two stakes are worth around $14 billion, according to the FT.